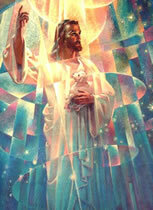 Mother Teresa: "You see, in the final analysis, it is between you and God; It was never between you and them anyway." 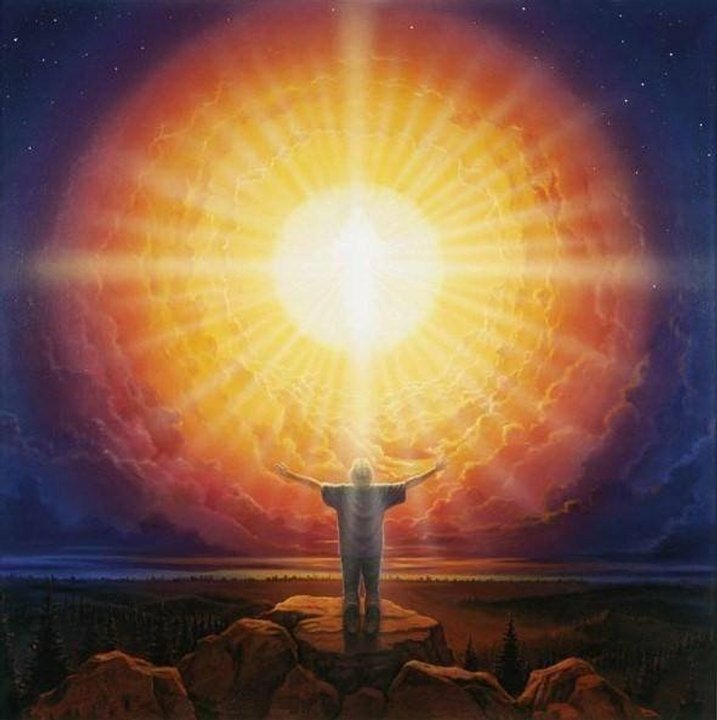 You can affirm "I AM THAT I AM" with the absolute conviction of your own Higher Self and Highest Reality. You no longer need to accept the illusion that you are a separate self apart from God. Now is the time to remember your own True Immortal Identity as the Individualized I AM Presence. 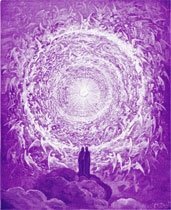 The Ascended Masters, Archangels, Elohim, and the Cosmic Beings have taught us about the Immortal Nature of all the Immortal Ones within The ONE. They have reminded us that we maintain our unique Identities throughout the Joys of Eternity. Yet our Oneness with the Allness of The One is always Present and uninterrupted in the God Presence Within. God Bless you Always and All Ways!